My Life On A Plate: Happy Thanksgiving!!! What are your plans for Thanksgiving? As much as I love to cook and bake, I've never had the pleasure of hosting Thanksgiving at our home. I'm looking forward to being able to host a nice sit-down dinner once we have a home with a dining room, but in the meantime, I'm contributing to two other family feasts. I'll be making Yeast Rolls, Sweet Potato Pie, and macaroni and cheese (I just realized I need to share a recipe for a classic mac & cheese... coming soon!). 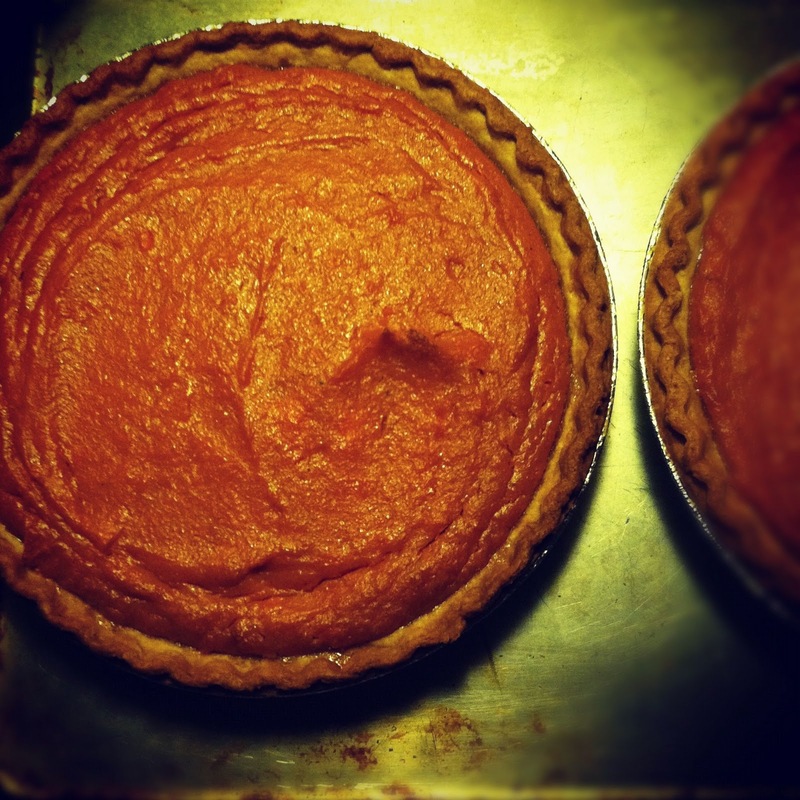 Sweet Potato Pie is the single most popular recipe on this blog. I learned this recipe from my grandmom and I made sure I finally wrote it down with exact measurements so I could guarantee that great taste every single year. We used to just estimate the ingredients, but it's been really helpful for me to write it all down. 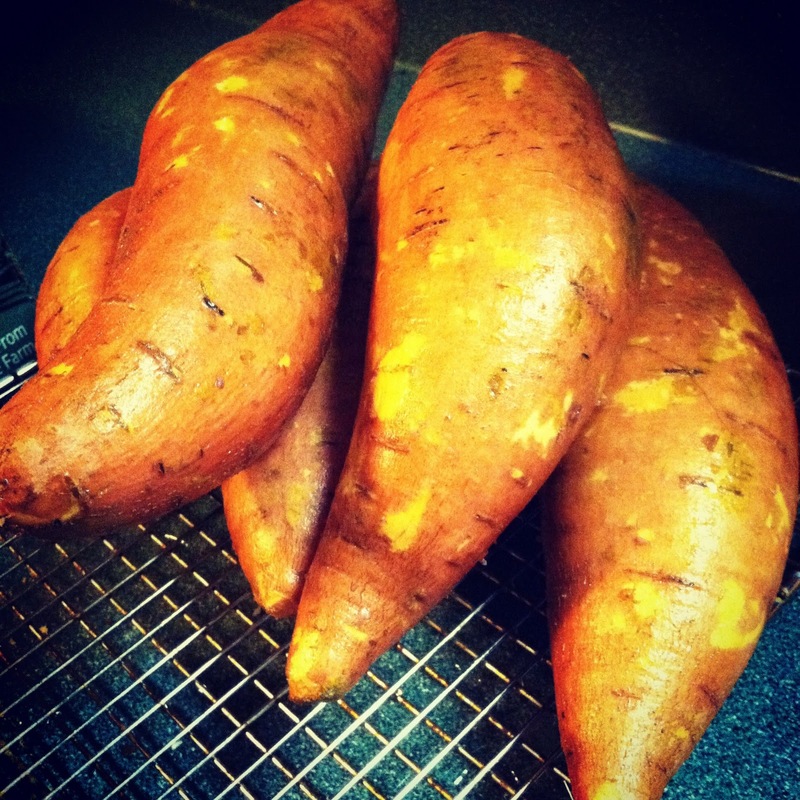 If you've never had a Sweet Potato Pie, give it a try sometime this season! While sweet potato pie looks like pumpkin pie it's a bit heavier and thicker. I also season mine with less spice than is common in pumpkin pie. I like a fresh, slightly-sweet, slightly-citrusy flavor. I've also been snacking on one of my favorite winter fruits all week: clementines. My obsession with all things citrus (especially clementines and pink grapefruits) started in college. 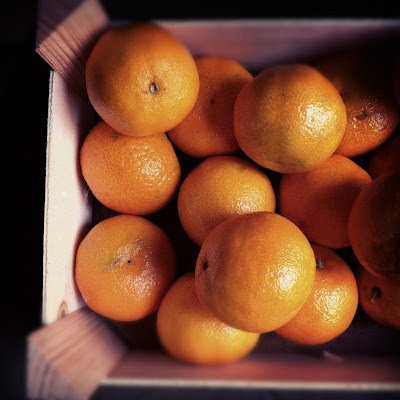 I'll be eating many, many clementines this year, especially when you can pick up box for less than $5. They're perfectly sized for a quick snack, seedless and the peels make a great freshener for your garbage disposal. Happy Thanksgiving to all! Hope you have safe travels (if you're traveling) and great meals. If I can get my house cleaned up over the weekend I'm looking forward to putting up our Christmas decorations! I've never had sweet potato pie - it looks wonderful. I love clementines too. As much as I love to cook and entertain, I really never want the responsibility of Thanksgiving. But I would love to come to yours (and eat my face off). My family also has a bad habbit of not writing our recipes down. one of these days I'm going to make my mother put her recipes on paper for me, especially her epic mac and cheese. I can't remember the last time I had sweet potato pie, I may have to make some of my own with your recipe!